People are not really considered predators because there are several animals that can attack us. But even the wildest of these animals do not just hunt us and most prefer to keep their distance. However, this was not always the situation. For much of our evolutionary history, we were on the menu of some predators. Early humans, hominins, ancient primates, all ancestors of us Homo sapiens bore the brunt of the malicious appetite of some wildlife, which they regularly hunted for food. 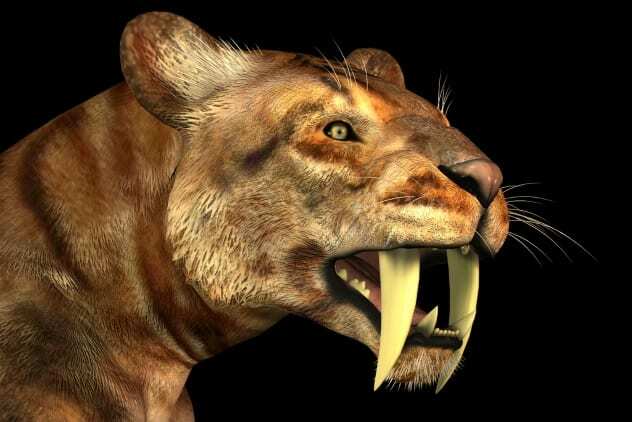 Saber-toothed cats did not hesitate to feed on early humans whenever they had the opportunity. In 2015 scientists from two saber-toothed cats in Schöningen, Germany, obtained 300,000-year-old dental and bone fossils. Tests revealed that a member of Homo heidelbergensis a probable ancestor of modern humans, used one of the bones as a hammer. Homo heidelbergensis was a good hunter. They used wood spears and were able to defeat large prey, including rhinos, bison and giant deer. However, they broke away wisely from the saber-toothed cats and killed them only for self-defense. Maori folklore mentions the existence of a giant bird that hunted centuries ago and ate human babies. The Maori called the bird Te Hokioi (or Pouakai), but scientists believe it was the Haast Eagle. Just as the Maori of Te Hokioi said, the Haast eagle was able to catch human children, which was most likely the case. It would not have been too much trouble to kill a grown person. In fact, the Eagle's main prey was the Moa, a huge, extinct, flightless bird that was many times its size (and larger than a human). The Haast Eagle was the supreme predator in New Zealand. It was 0.9 meters high, 1.5 meters long and weighed 14 kilograms. It had a wingspan of 3 meters, and its beak and claws were twice as large as those of today's great eagle. 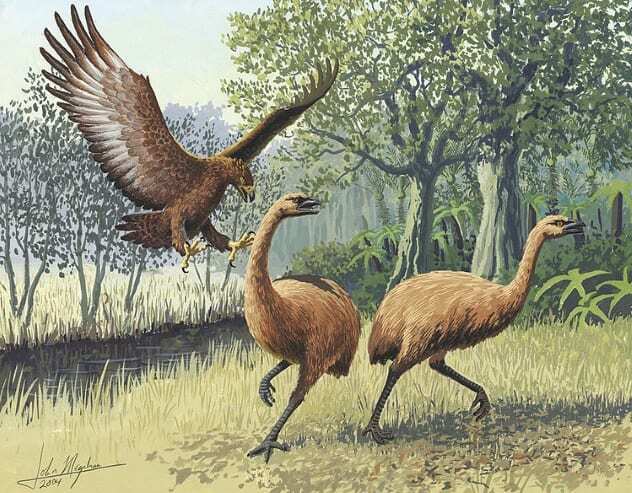 The Maori indirectly caused the extinction of the Haast Eagle as they hunted the moa. The Eagle of Haast died around 1400, as there was no prey large enough to satisfy his vicious hunger. 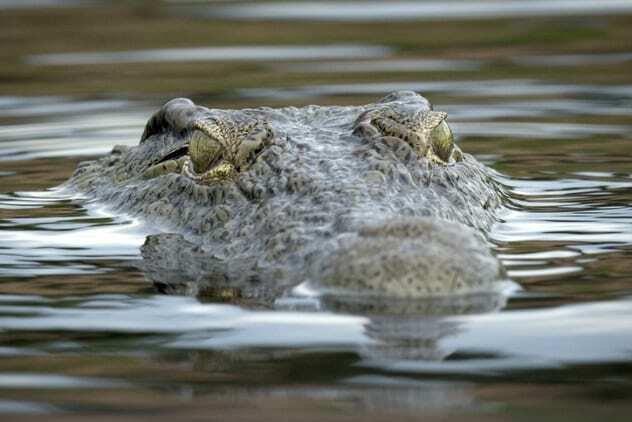 Crocodylus anthropeophagus an extinct crocodile that hunted early humans and hominins 1.84 million years ago. His fondness for human flesh even shows in his name anthropophagus which essentially means "eater of man". 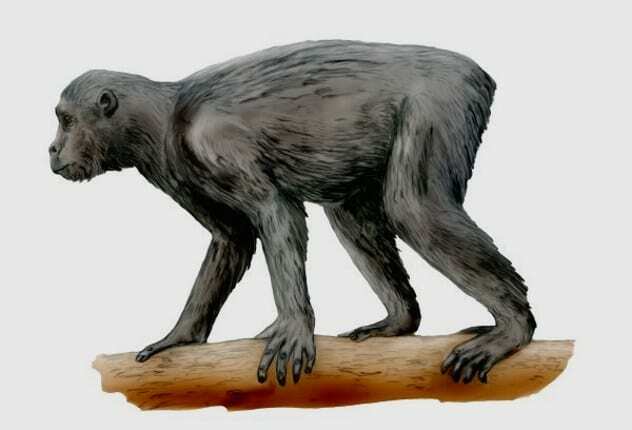 Scientists discovered the first fossil of C. Anthropophagus in Tananzia's Olduvai Gorge in 2007. Homo habilis and Australopithecus boisei two small forerunners of modern humans, lived at the time when the crocodile lived there. In fact, scientists found several fossils with crocodile bites. 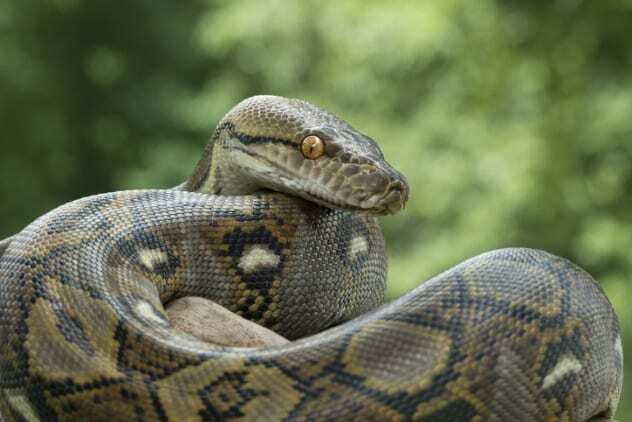 People have an innate fear of snakes – a fear that determines how we evolved. Snakes and primates live together for 100 million years. Snakes set off for primates and considered them just another food source. According to Lynne Isbell of the University of California, the fear of ending up in the belly of a snake caused old primates to develop larger brains and sharper eyes. They could already see other predators from far away, but it was harder to find snakes as they slipped on the ground. They would secretly go near their prey before curling up to stifle them. Crocodylus Thorbjarnarsoni was another ancient crocodile that probably hunted humans early. It lived in Lake Turkana, Kenya, two to four million years ago. It hid underwater in crocodile style and stalked every animal that came for a drink. C. Thorbjarnarsoni was the largest crocodile of all time with a length of 8.3 meters. 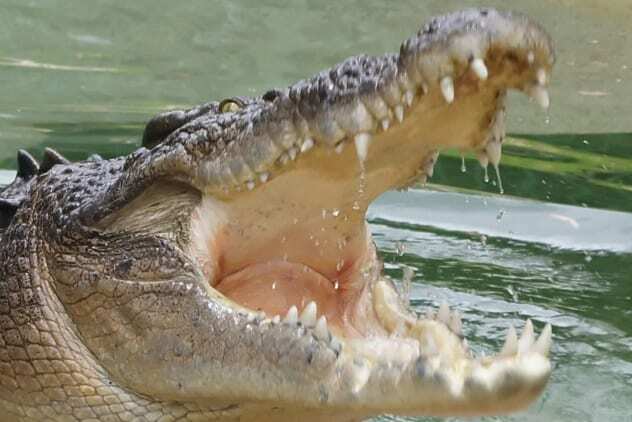 By comparison, the largest crocodile we have in captivity is 6.1 meters long. Early man also had a great disadvantage over C. Thorbjarnarsoni : size. 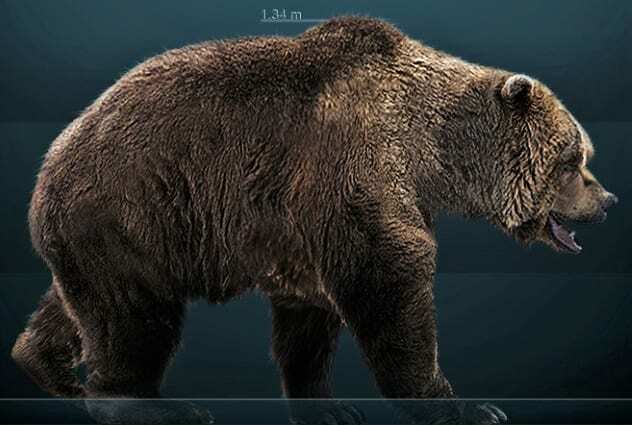 The Cave Bear ( Ursus spelaeus ) first appeared about 100,000 years ago and was extinct around 25,000 years ago. It was located in Europe, where it came in caves in winter. Today, several caves are dotted with the remains of the bear. The inhabitants of the Middle Ages even mistook their fossils with dragons. The cave bear lived on the side of the Neanderthals until the arrival of modern man 40,000 years ago. Both human species had the same caves with the bears in common, which led to violent clashes. The clashes were exclusively over habitat, as the cave has mostly eaten plants. People did not actively hunt the bear because it was huge and dangerous. They hunted it when necessary. In 1924 scientists discovered a two million year old fossil skull of a young Australopithecus africanus in South Africa. Scientists believe that hominin is the missing link in human evolution, and its discovery is why historians say humans have their origins in Africa. The fossil is called a Taung child and is said to have been three and a half years old at the time of death. It was discovered with the fossils of some other animals, suggesting they were killed by a predator. The researchers initially suspected that the Taung child was killed by a saber-toothed cat or a leopard. Closer observation of the skull traces indicates an unidentified eagle. The injuries to the skull are similar to what the manual work of an Eagle Talon would have been. 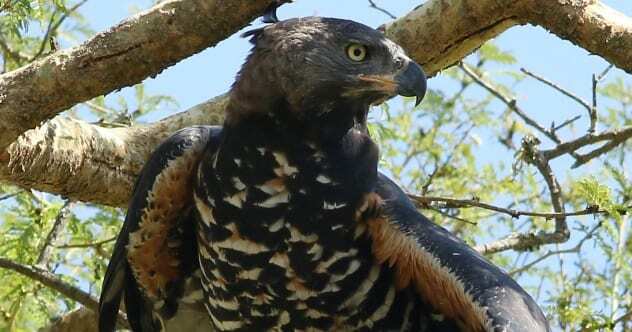 It also has bite marks that point to the beak of an eagle. 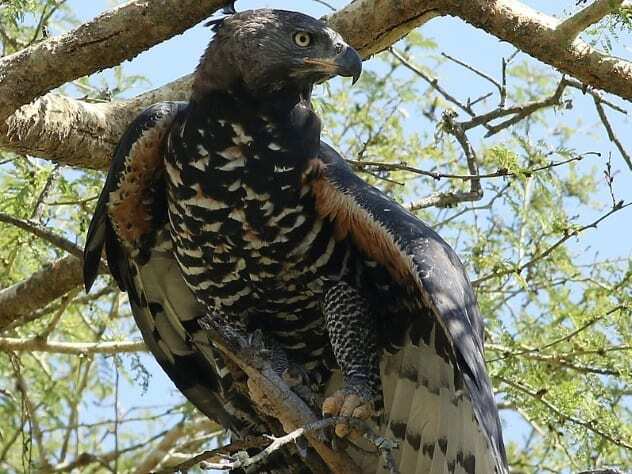 The eagle would have been a cruel predator whose traits resemble the modern African crowned eagle. The markings at the end of the eye socket of the Taung child resemble markings on the remains of monkeys eaten by eagles. Eagles usually use their claws and beaks to remove the eyes to reach the brain. Larger predators such as the leopard and the saber-toothed cat would have broken the skull only because the sockets were too small. In 1994, scientists found a 500,000-year-old femur of a homo rhodesiensis in a cave in Casablanca, Morocco. Homo rhodesiensis is a subspecies of Homo heidelbergensis which is believed to be the common ancestor of Neanderthals and Homo sapiens . 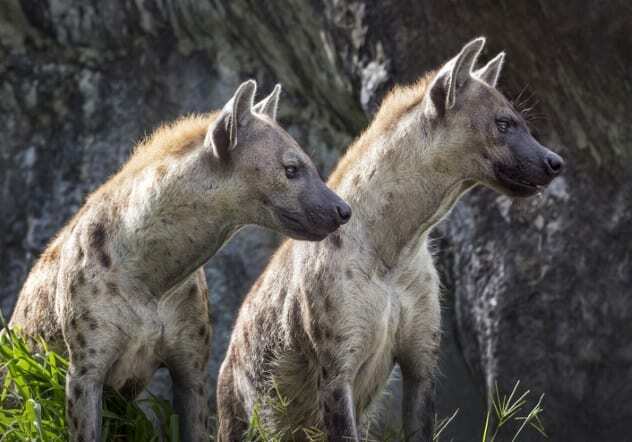 It was only in the 21st century that the scientists realized that they had the fossil of an early human because the bone had been severely broken and chewed by an extinct hyena. Scientists have discovered several fossils of cannibalism Neanderthals in Europe. 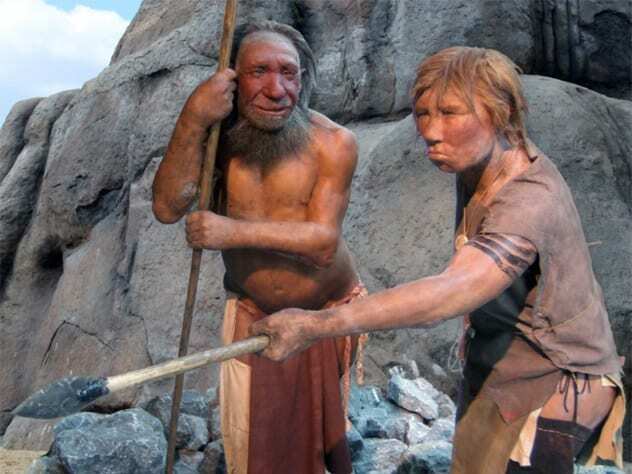 However, they do not believe that Neanderthals regularly chased their own species for food. The calories of one person are not enough to receive another. A horse contains 200,000 calories, while a human contains a comparatively meager 32,000.